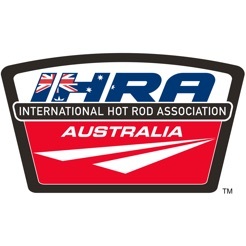 This is the Official IHRA Australian Supplementary Rulebook. 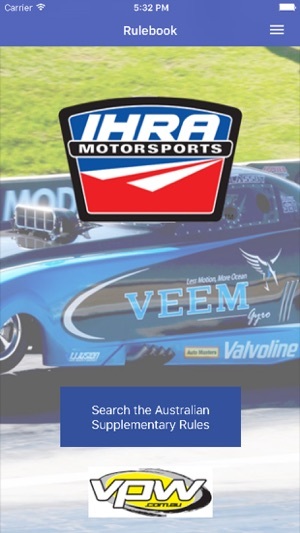 It contains all of the General and Class Regulations used in the sport of Drag Racing at IHRA Sanctioned facilities in Australia. Simply use your Last Name and your valid IHRA Licence Number to register. 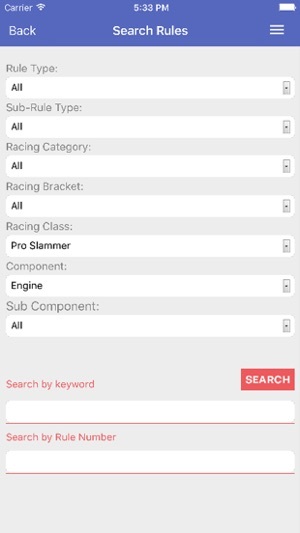 •	Simply select your racing Bracket or Class and see all of the relevant General and Class Regulation. You might even just want to see all the rules for Sportsman racing; no problems. •	You can further narrow your search by adding filters for the required vehicle components and even further by subcomponents. 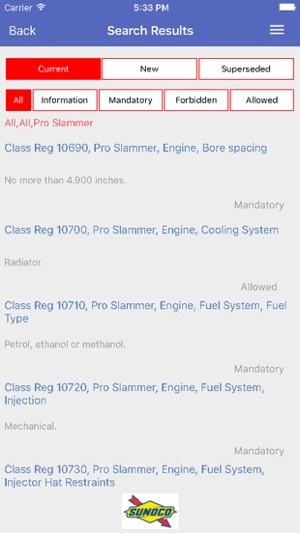 For example, you can easily see all the engine rules relevant to say Pro Slammer that apply to the supercharger. •	Or maybe you just want to see all the rules that contain the Keyword ‘supercharger’; easy. •	You can also go straight to a known rule number. This is useful to direct someone to a specific rule; this eliminates confusion over which rule you are referring to. •	And if you’re interested in just the rules relating to the racing procedures for a particular Class, this can be done too. •	Results of your Search can then be further filtered to show you just the Current, New or Superseded rules. If the rule is superseded, there’s a link to take you to it for future reference. •	You can also just look at all the Mandatory or Forbidden rules. Rules that contain just Information can also be shown separately. •	All safety related rules are clearly marked to with a yellow warning triangle so you know exactly what to focus on. 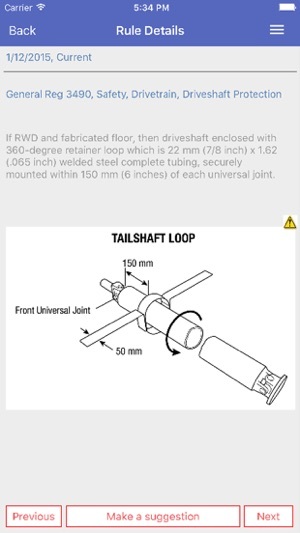 •	By clicking on a rule, you get the entire details of the rule including any relevant technical drawings or tables. You can then click on a technical drawing and get it in full screen which you can then zoom into find every detail. •	Where relevant, clicking on an image will take you to the IHRA website for more information or to that of a third party such as a key supplier or an accreditation body such as SFI. •	With so many rules, there will always be ways to improve things, so we’ve included a button on every rule so you can Make a Suggestion to the IHRA Rules Committee. All of the rules are cloud based, so once the IHRA Rules Committee approves a change, it’s up the very next time you make a search. This is critically important when dealing with safety issues and ensure that everyone has the same up-to-date rules, all of the time. New App logo and App icon has been Updated.